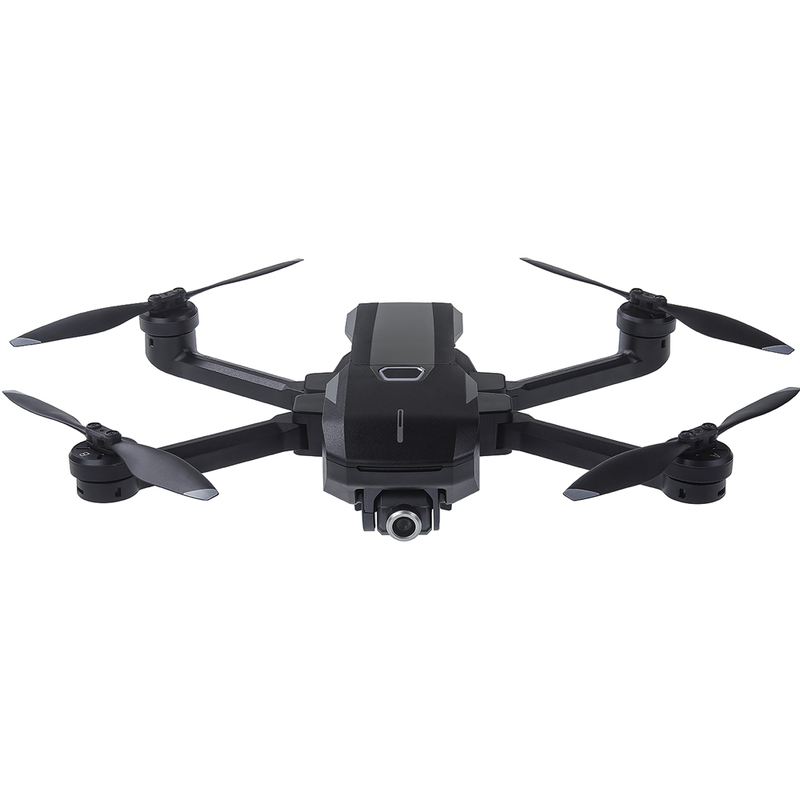 Mantis Q features cutting edge, advanced drone features such as voice control and facial detection in an easy-to-use, ultra portable package. When folded together, the Mantis is small enough to tuck in a bag and weighs just one pound. It’s the ideal companion for big and small adventures alike. 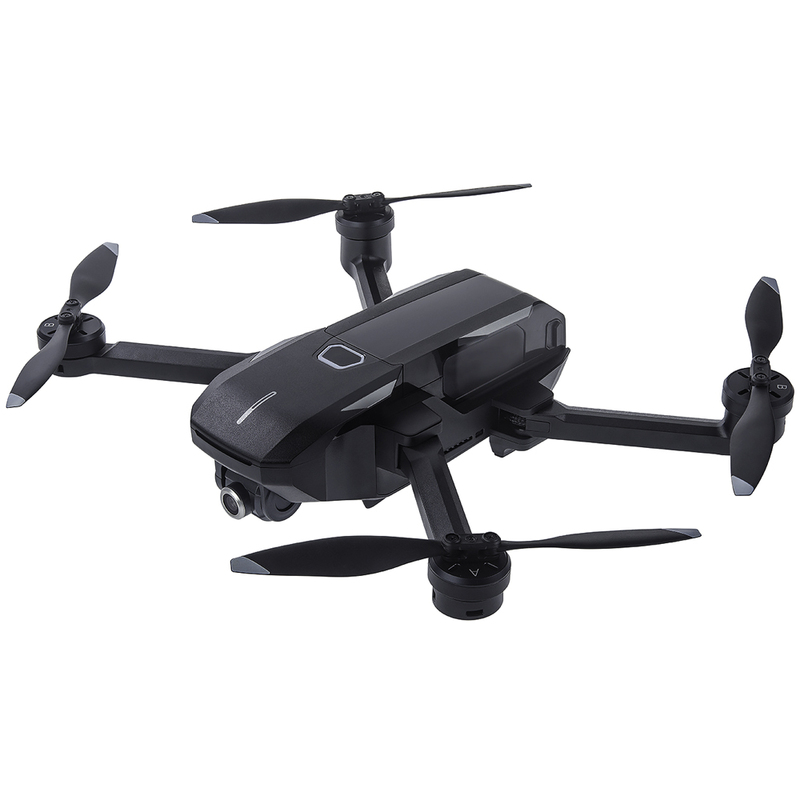 Mantis Q is an adventure ready drone controlled via mobile device or remote, features voice control technology and is small enough to tuck away inside a bag. 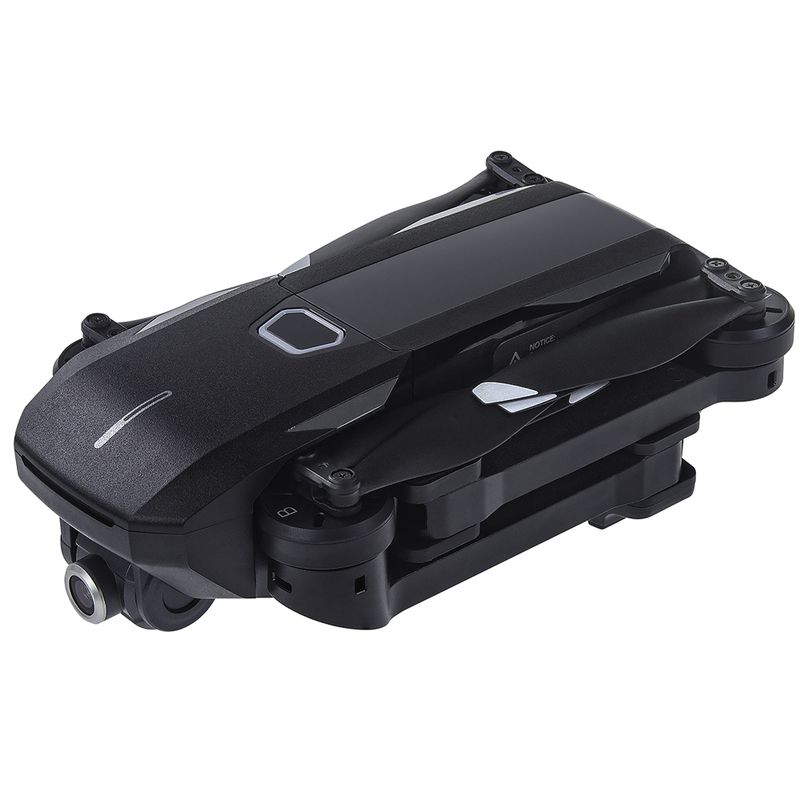 The Mantis Q also features foldable arms for optimal portability and convenience, up to 33 minutes of battery life and autonomous flight modes with top speeds over 44 miles per hour. Due to its portability, ease-of-use and superior flight time, the Mantis Q is ideal for adventurers, families and drone enthusiasts. With the all new Voice Control feature, you can take control of Mantis Q just by using your voice. Voice control allows users to take a photo or begin recording video all without having to manually take their hands off of the controls, making it that much easier to capture the perfect shot. Mantis Q respond to commands such as “Wake up” for powering on, “Take a picture”, “Record a video” and “Take a selfie”. It will also respond to the flight commands such as “take off” to automatically start flying and then come up to a hover or auto-landing commands such as “Return home”. 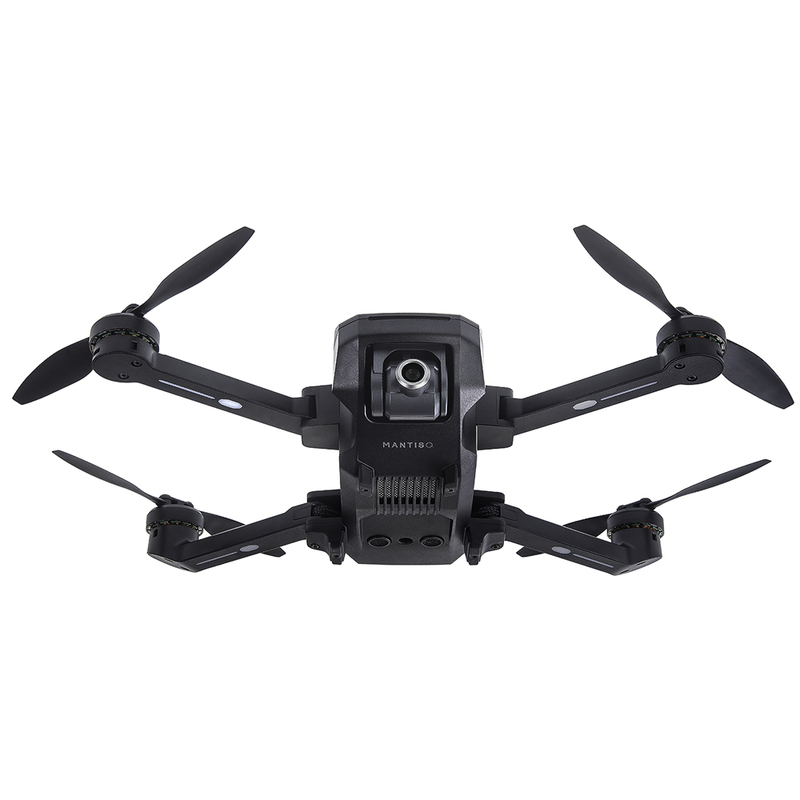 Using an integrated camera, the Mantis Q records high resolution photos and videos. Pictures with a resolution of 4800×2700 (16:9) or 4160×3120 (4:3) pixels are saved in JPEG or DNG format on the included MicroSD card; the same goes for up to 4K of recorded videos. In up to Full HD (1920×1080), they are electronically stabilized live. The camera can be tilted upwards by up to 20 degrees or downwards by 90 degrees during flight. For cinematic camera flights, the Mantis Q also comes with automatic flight modes such as Journey or Orbit Me. Although half the size of the rest of Yuneec’s product lineup, Mantis Q comes equipped with the same stabilization technology. Dual sonar sensors and infrared detection make it safe enough to fly indoors and outdoors. 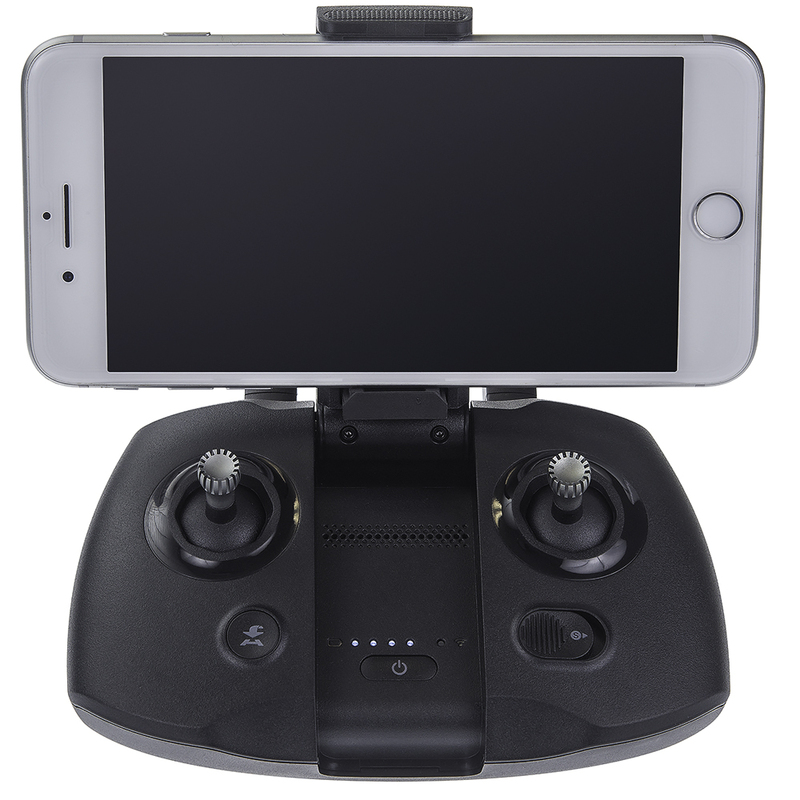 Users also have the option to fly Mantis Q with and without the added controller. If consumers want to experience the thrill of drone racing, they can switch to the Mantis Q’s Sport Mode. The Mantis Q can fly up to a maximum speed of 44 miles per hour – and that’s all while performing with the agility of a real racer. The live image can be viewed with a latency of less than (200ms) on a smartphone which is connected to the remote control. •Face detection: takes a photo in 3 seconds after recognizing a face.